Without the right replacement HVAC parts, your system will continue to run inefficiently (or will not run at all). 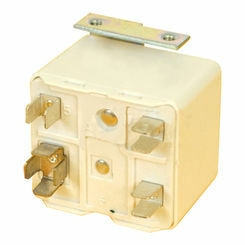 HVAC relays and contactors can fail, and if they do you will need to find replacements for them. 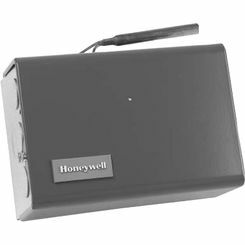 Luckily, we carry great deals on brand name parts, like Honeywell furnace relays. Find all the replacement HVAC controls you need with the heating and cooling experts at PlumbersStock. 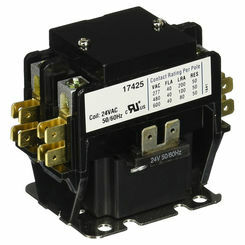 What Are Relays and Contactors? Before we can talk about what a relay or contactor is, we should clarify what an electrical switch is, since this phrase will show up in their respective definitions. 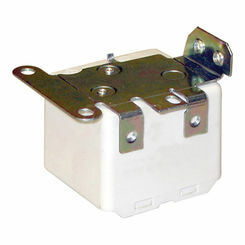 Simply put, an electronic switch is a switch that directs an electrical current to turn on or off. When the current is flowing, the switch is “on". When the current is off, the switch will also be off. 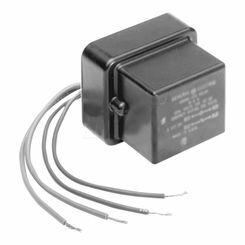 With a clearer understanding of what an electric switch is, we can now define a relay. 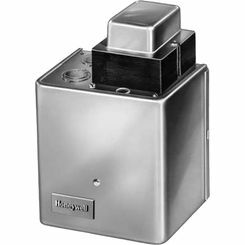 A relay is an electro-mechanical switch that uses an electromagnet to pull together two connections to create a complete circuit. 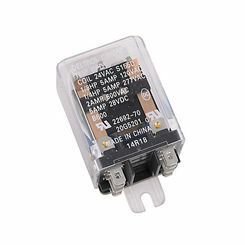 Relays are often used whenever you have something with low power that’s needed to switch on something with a larger amount of power. 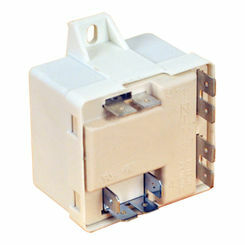 Relays are efficient ways to turn on high-power devices to run home appliances that use a motor or light. 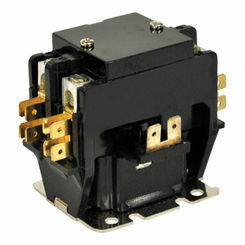 On the other hand, we have a contactor, which is really just a specialized type of relay. 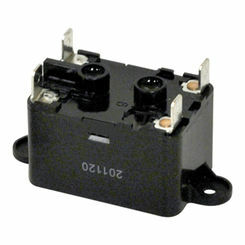 A contactor is an electric switch used for switching a power circuit through its contacts. 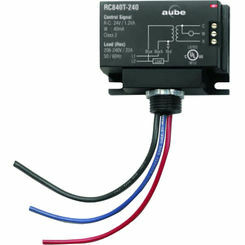 These devices are similar in function to your basic relay, with the exception of having higher current ratings. 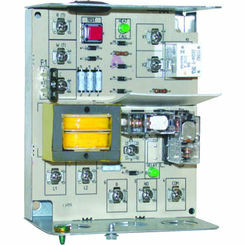 Contactors are most commonly used to control things such as electric motors. 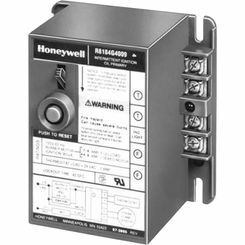 Without having a properly working relay or contactor, you can see how your system would run inefficiently, if it were to run at all. Without being able to safely switch to larger supplies of power, you may not be able to use many of your home appliances that rely on larger amounts of electricity to run, such as your furnace or water heater. 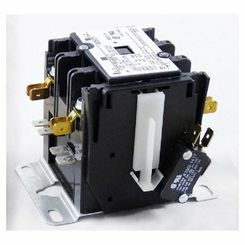 If you suspect your system has a faulty relay or contactor, PlumbersStock is the best place online to purchase replacement parts. Browse through our discounted selection by using the filters on the left to narrow your results. Search by options such as manufacturer, electric voltage, and type. Whether you’re looking for a relay to replace in your heating system or a contactor to install in your water or hydronic heating system, we offer some of the biggest and most trusted names in the HVAC and plumbing industry including Honeywell, Ducane, Rain Bird, and Little Giant. You won’t find a better wholesale price anywhere else on the web!